The March 2019 issue of Bromley Park Condominiums' News is now available in the Newsletter section of this website. The January/February 2019 issue of Bromley Park Condominiums' News is now available in the Newsletter section of this website. 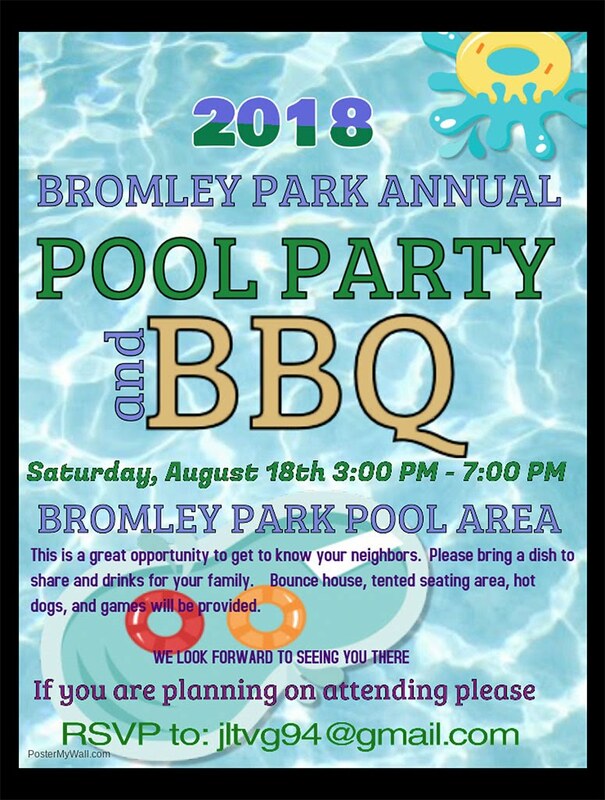 The August 2018 issue of Bromley Park Condominiums' News is now available in the Newsletter section of this website. The June 2018 issue of Bromley Park Condominiums' News is now available in the Newsletter section of this website. The May 2018 issue of Bromley Park Condominiums' News is now available in the Newsletter section of this website.